No Way Out: What If Longevity Science Is Pointless? There’s every chance that our bodies are on a set clock. Back in 2004, I tried interviewing Dr. Roy Walford, a pathology professor at the UCLA School of Medicine, for a magazine article I was writing about human longevity. Walford believed that a calorie-restricted diet would allow him to live much longer, despite the Lou Gehrig’s Disease (ALS) affecting his body. He agreed to a chat, provided we did it by email. Before I could circle back to ask him my questions, though, he was dead. I think about Walford every time I read another article about a promising avenue of longevity research. Fifteen years ago, the other researchers I interviewed all thought that we were at a turning point when it came to extending the human lifespan. However, the same rules still apply today: You can eat right and exercise, hoping to make it to your 100th birthday party, and still drop dead from a myriad of causes. 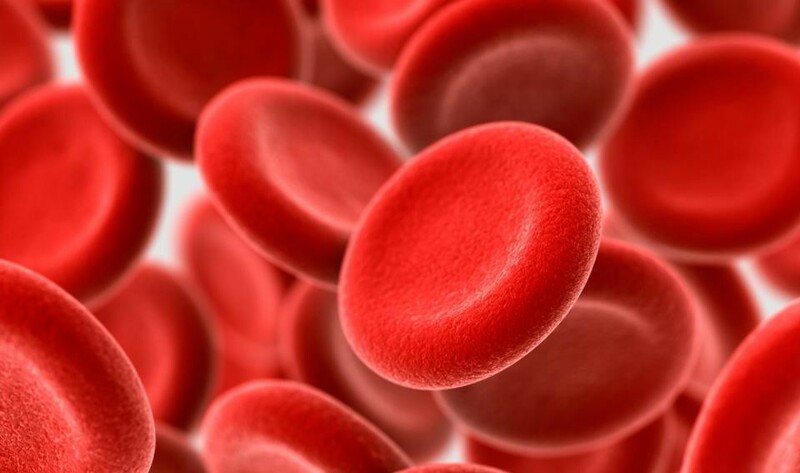 Over the past few years, the idea of transfusing older folks with “young blood” in order to reverse aging transfixed many in the longevity-focused community. Venture capitalist Peter Thiel was supposedly interested in it; HBO’s Silicon Valley, which parodies many of the tech world’s trends du jour, integrated it into the plot; and a firm called Ambrosia has reportedly tested injecting people with blood from 16-to-25-year-olds. If you’ve been following longevity research for any length of time, this cycle — hype and hope, followed by crash and burn, or at least a sense of “blah” — is a familiar one. Years ago, people were really excited at how caloric restriction allowed mice to extend their lifespans, but we haven’t yet seen whether such diets (or drugs that mimic the metabolic effects of such diets) have a similar impact on humans; even if there is a significant gain in living years, good luck convincing people to cut their caloric intake in half in order to gain another decade or two. I have a hard enough time denying myself a second slice of pizza at lunch. In a similar vein, a lot of longevity folks are pumped at the prospect of longer living through gene therapy, and a few startups have sprung up to alter DNA with added years in mind. A startup called Rejuvenate Bio is working on extending the lifespan of dogs via genetic manipulation, with an eye toward humans. But reprogramming cells with tools such as CRISPR may carry unforeseen consequences; you mess with a genome, you potentially cause unintended side effects. Would you be willing to undergo a treatment to live to 300 if it left you deaf and blind? The difficulty of the underlying science, and the uncertainty whether lab work on animals will translate to humans, hasn’t dissuaded the most diehard supporters of longevity research. Aubrey de Grey, for instance, is a famous longevity guru (and chief science officer of the SENS Research Foundation, which studies regenerative medicine) who’s insisted for years that at least a few humans living today might still be around centuries from now. Aubrey de Gray believes that aging is the result of cellular damage — such as mutations in chromosomes, intercellular junk, and issues with protein cross-links — and that if you mitigate that damage, you extend lifespans. Critics, of course, will argue that fixing those issues is akin to trying to repair a dam that’s in a constant state of collapse; eventually, you’ll fail to stop at least some of the damage fast enough, setting off a chain reaction that dooms the whole endeavor. Solving aging isn’t like landing on the moon, those critics might add. Other, seemingly impossible problems throughout history turned out to be extremely solvable once scientists understood them, and then developed countervailing techniques. But even if we figure out the biological mechanisms of aging, there simply might be nothing we can do about it over the long term — eventually, cells will collapse, unintended side effects will erupt, or the human subject will inadvertently step in front of a bus. Gravity, environmental toxins, and our own finite biology may always win, even over the most advanced science. Instead of focusing on the possibly-Quixotic quest of extending human lifespan by centuries, perhaps we should focus on making our finite lives better and just a bit longer. A few years back, an article in The New York Times described the Greek island of Ikaria, where residents live startlingly long existences; that little dollop of land in the Aegean Sea is just one of a handful of relatively isolated spots around the globe with a higher-than-average proportion of citizens living beyond 100. In those places, people eat wholesome organic foods, socialize often with their friends and neighbors, and get some great exercise simply by walking and tending to their gardens. We can’t all relocate to a Greek island and live like 19th century farmers, but perhaps we can simply follow the basics of healthy living, and hope for the best. That seems a lot less stressful than downing hundreds of vitamins a day, pumping our veins full of teenage blood, and worrying whether some gene therapy will make us live to see our 300th birthday.